When you need the safest and most reliable ground transport in Salt Lake City, Utah to any destination across the country, Fuentes & Sons Transportation Services Inc. is your one-stop solution. We pride ourselves on offering reliable, secure transportation services to our customers with the commitment and speed that make us the best in the business. We have many jobs for Class A CDL Drivers in Utah, so if you have a passion for delivering quality customer service, and value integrity and reliability, contact us today! There are three things that we consider to be the most important factors in the success of our business. Our commitment to family values, which we have maintained since our humble beginnings; our dedication to the safety of our drivers through consistent training; and efficiency through our stunning range of brand new company owned trucks and flatbed trailers. Our services promise these essential factors in every delivery with pride and enthusiasm. While we may have started small, FTS Services Inc., has grown to be one of the biggest and best delivery providers in the West. 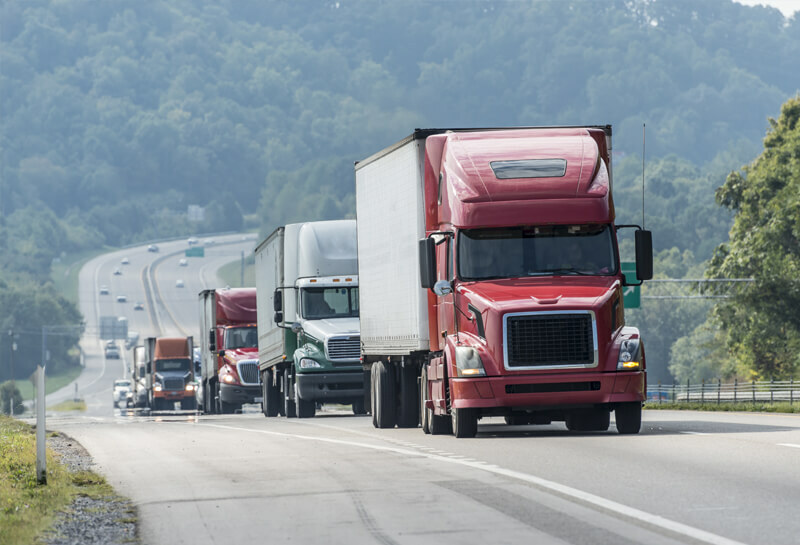 Through our partnership with over 5,000 carriers, we have ample resources to get your load delivered on time, every time. We strive to meet and exceed your expectations in terms of turnaround and efficiency through our trustworthy and safety-minded drivers. As experts in both FTL and LTL delivery services, we pride ourselves on offering next-day service for your standard or oversized loads. 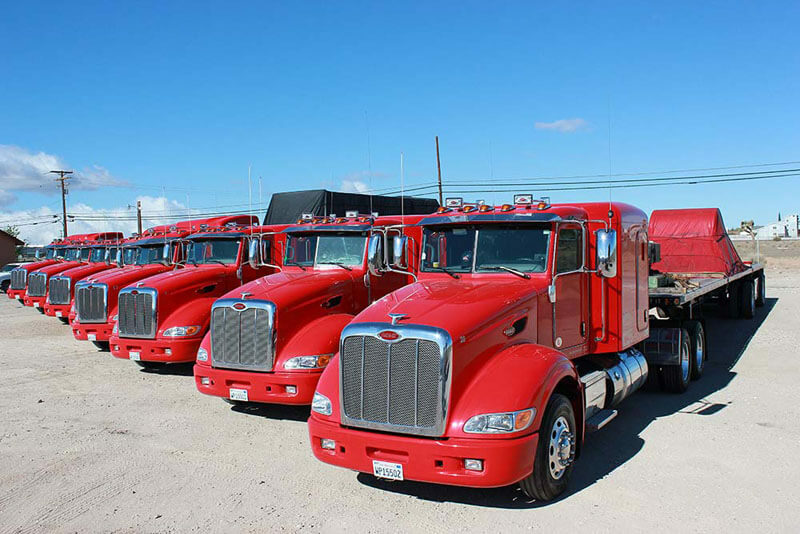 Our trucks are California Air Resources Board compliant which means you can trust in the service we provide. With our fully equipped trucks featuring chains, binders, V-boards, Tarps, Coil Racks and more, and our ability to commit team drivers to ensure prompt delivery, we get your freight to where it needs to be, fast. We are proud to offer hauling services in Salt Lake City, Utah. We are also hiring Class A CDL Drivers in Utah! If you are a Utah driver looking for work with at least two years of experience in Class A CDL driving, contact us today at (760) 995-5237 or fill out our online application form today.